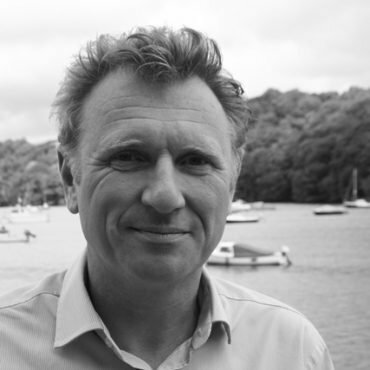 Miles Kevin is a Chartered Surveyor and has 30 years experience in estate agency. Originally from London he moved to Totnes in Devon 13 years ago with his wife Nicki and family. He formed Chartsedge 8 years ago and the company has gone from strength to strength and it is renowned for the bespoke, personal service it gives to its clients. Formally a partner of Knight Frank, he has vast experience in the sale of all kinds of properties and new homes and truly understands the needs of clients.